– If you are looking for Cuban Cigars for Sale Go to our Online Shop! Here at Montefortuna Cigars, we offer a wide range of cuban cigars worldwide, including United States. From the most exclusive to the most affordable ones. Cuban Cigars are Cuban Cigars. You can find $300 sticks but you can also enjoy nice cheap cuban cigars for less than 2$. There’s a difference of course, but Cuban Cigars are intrinsically good. The soil, the weather, the craftsmanship put into each hand-rolled cigar are, undoubtedly, a reason to believe that there is no bad cuban cigar. An average cigar smoker is not able to afford a premium cigar everyday. That would be a huge part of a monthly salary. That’s why we consider this article very useful to all of you. 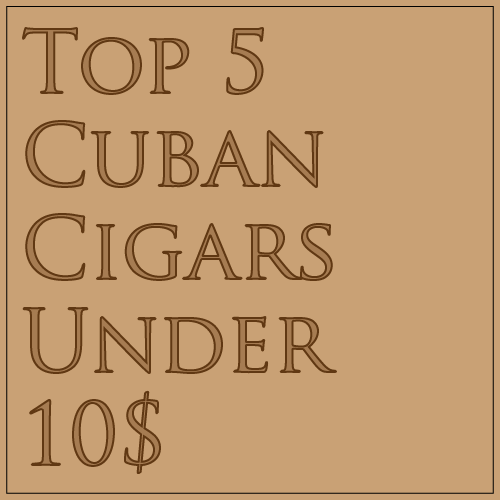 Even if you could afford a premium cigar everyday, you should probably find your ideal cheap cuban cigar. 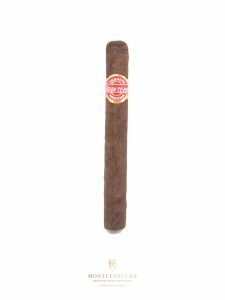 The Jose L. Piedra Cazadores is a long smoke if we take its price into consideration. 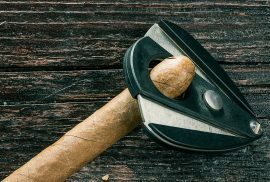 Did you know that it is one of the most smoked cigars ever? It is the perfect day to day smoke if you are a real cigar smoker. If not, it might be a bit too much, but no worries, you will get there! Another Jose L. Piedra worth trying is the Brevas. The Romeo y Julieta Coronitas en Cedro is a classic wedding cigar. Why? Because of it’s price. For only 5€ you can smoke one of these. Smaller than the Jose L. Piedra Cazadores, the Romeo y Julieta will impress everyone at the wedding. It’s great that renowned brands release high quality cheap cigars. It comes in boxes of 25 making it pretty easy to stock up your wedding with them. Rolled inside a cedar roll, which is a classic trademark of some of the Romeo y Julieta Cigars. Give it a try. Quintero is probably one of the least known cheap cuban cigar brands. However that doesn’t mean its quality is questioned. When I first smoked the Quintero Panetelas I was truly surprised. It is a thin but strong cigar. The draw is tight at the beginning but it gets better along the way. It’s size makes it very comfortable to handle. The burn is slow which is great when you want a long smoke. The format is not very popular and people will be surprised. It kinda has a Tropical badass look don’t you think? This is a good one. A bit more expensive, this La Gloria Cubana Medaille d’Or is one of my personal favourites. Quite similar (shape wise) to the Quintero Panetelas. It’s thin size will make it a perfect short smoke. Check out reviews online, you’ll see everyone loves it! The all time best seller worldwide. 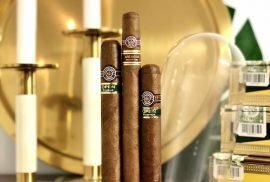 The Montecristo nº4 is the most popular cigar ever produced. Why? Probably because of its size. Not too big, not too small. Also because it has the taste and strength a cigar aficionado wants. For some people is fine to try many different cigars, but for others it is not. They will stick to their safe choice. 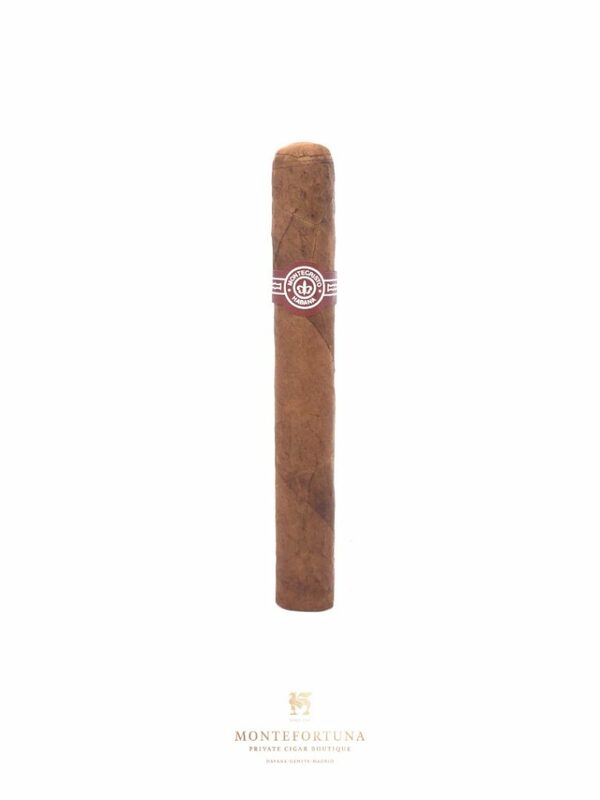 The Montecristo nº4 is available at Montefortuna Cigars. 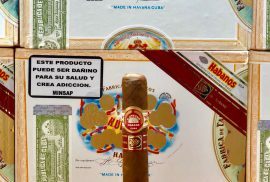 Hope this article is useful to you, remember that when speaking of cuban cigars quality will always be present. 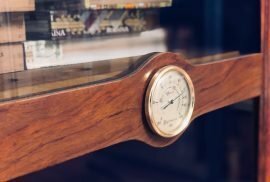 Try and find your day to day cigar, which will probably cost you a few dollars. But always make sure you have some premium ones for a good occasion. If you have any other suggestions to be included in this list. Let us know in the comments section below!